Google has introduced in two Indian cities a new app that aggregates local providers of food delivery and home services. 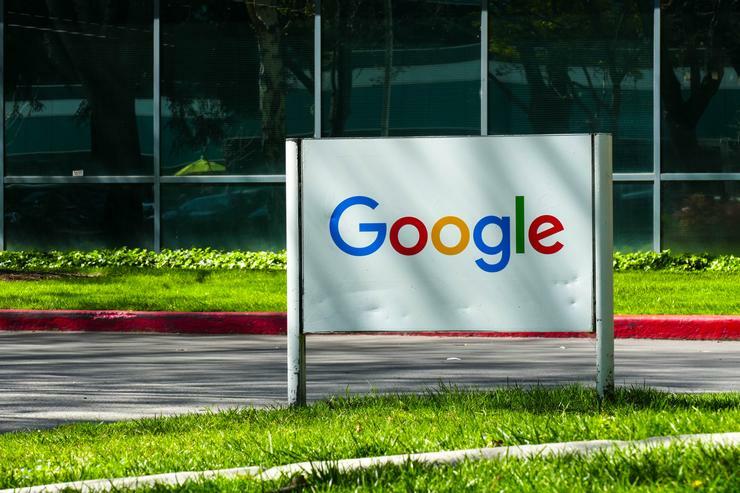 The Android app called Areo is being described by Google as an experiment, with no details available on how the search giant plans to make money from the service or whether a version will also be tried in other locations around the world. The Areo app, spotted by a blog The Android Soul, promises food delivery from favorite restaurants, providers and chefs, and home services from local electricians, painters, cleaners, plumbers and more. The service is currently offered only in Mumbai and Bangalore. Users have the option to pay by card, online or by cash on delivery. They can also choose times that work for them to schedule their deliveries and services. A number of startups have set up food delivery and home services apps in India, and the opportunity Google might have seen in it is to play the aggregator, and attract business to these services, in return for a commission on sales or by placing ads, which is a proven model for the company. Google has launched a number of products designed for the Indian market, though subsequently some of the technologies have been used in other markets as well. It rolled out recently a version of YouTube, called YouTube Go, which lets users preview and select the resolution before streaming video or saving it for offline viewing, so that they can save on data costs.